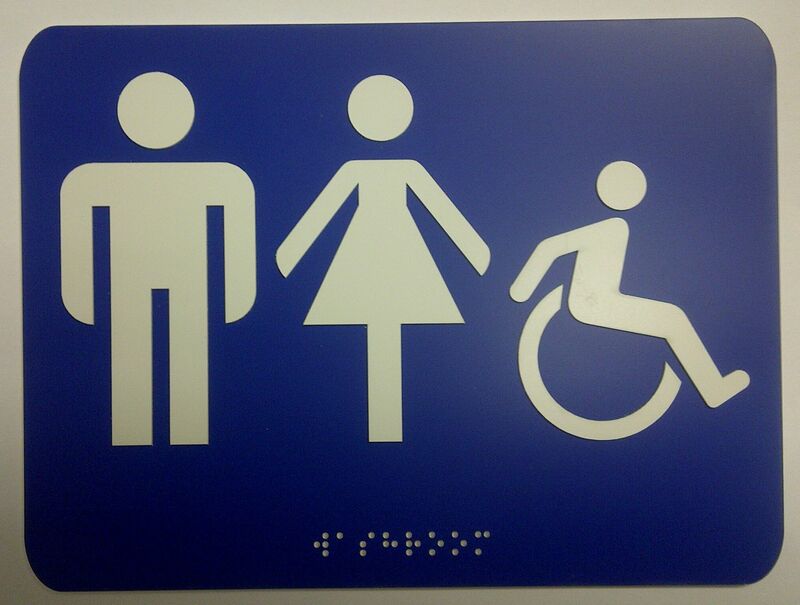 Other signs in stock. 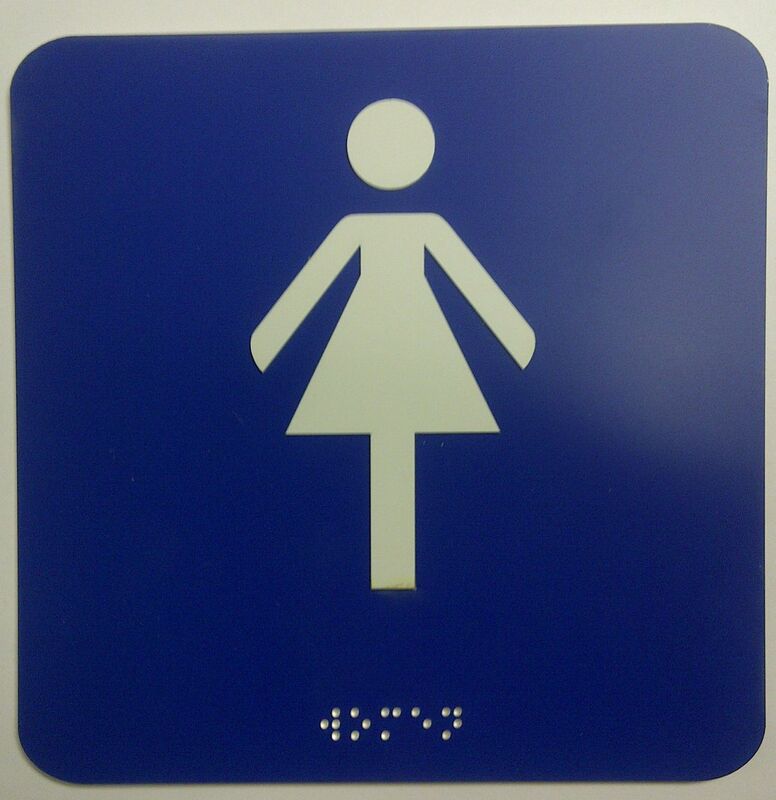 Custom signs are available. 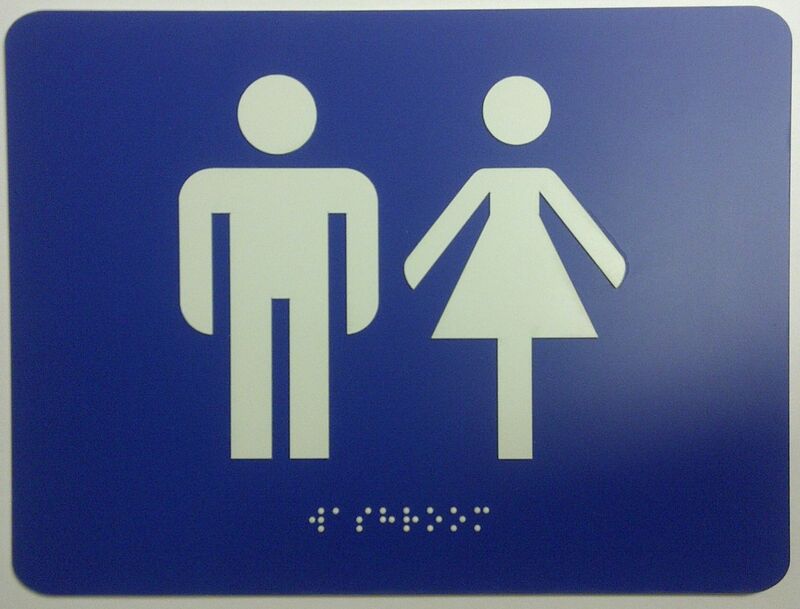 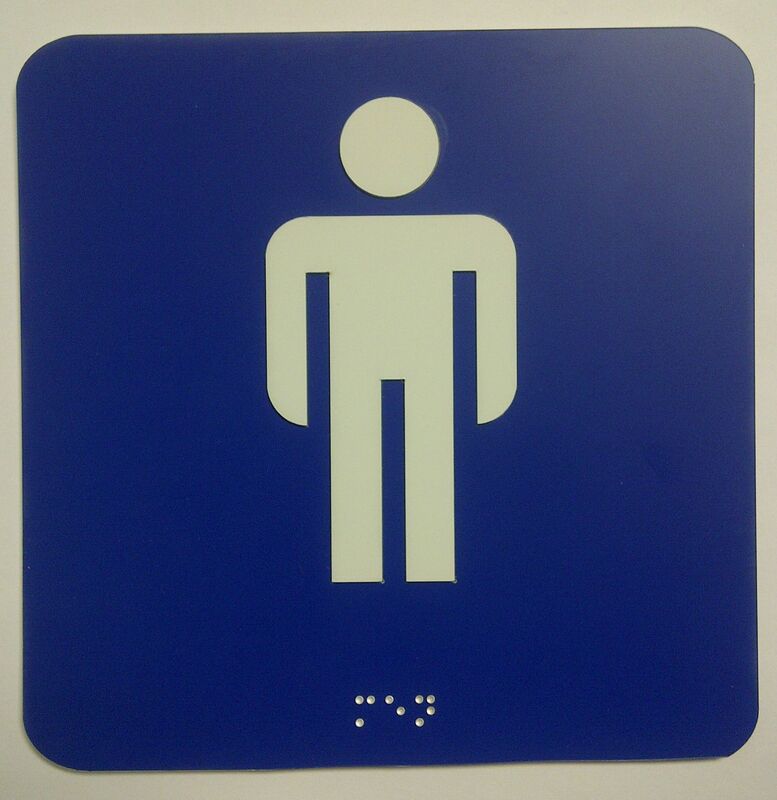 All pictorial signs are available with Raised Image and Braille beneath their image.